Harries M J et al. : Scarring Alopecia and the PPAR-? 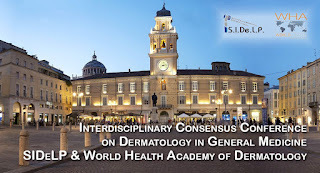 Connection,Journal of Investigative Dermatology (2009), 129, 1066-1070.